Posted on July 31, 2015 July 30, 2015 by Marlene Hoenig - You are one of God's Treasures! 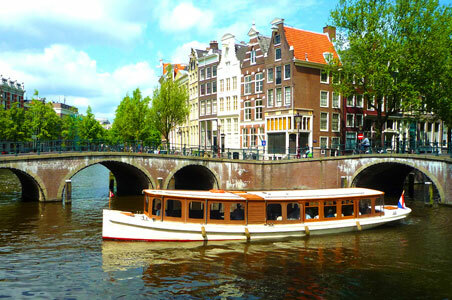 When we arrive in Amsterdam… we plan to take a boat cruise! Previous Post Getting Ready To Board! Next Post I Have an Inheritance!